Stylish Art Nouveau Arched Leaded Light. 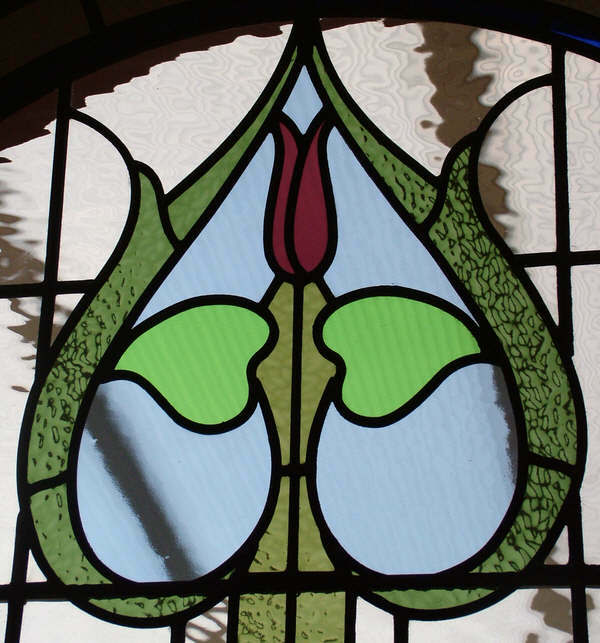 This is a traditional design of the art nouveau style. 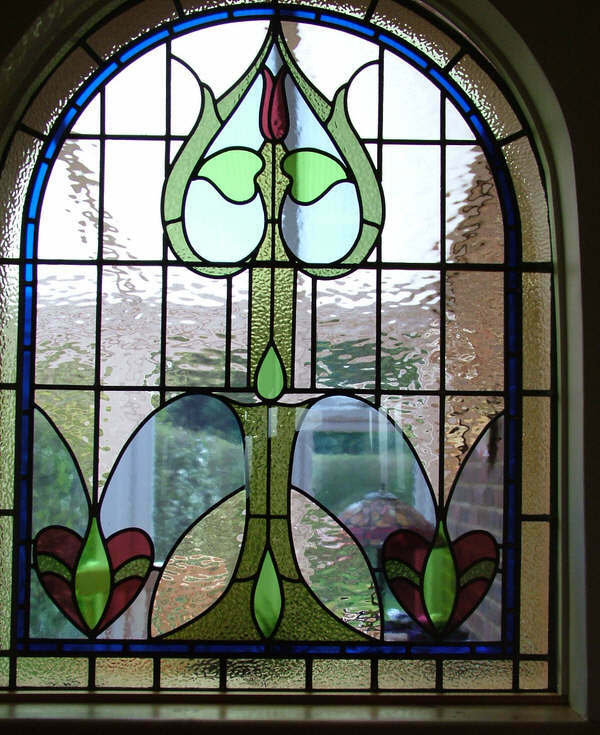 This leaded light is made using a subtle mix of different textured glasses. 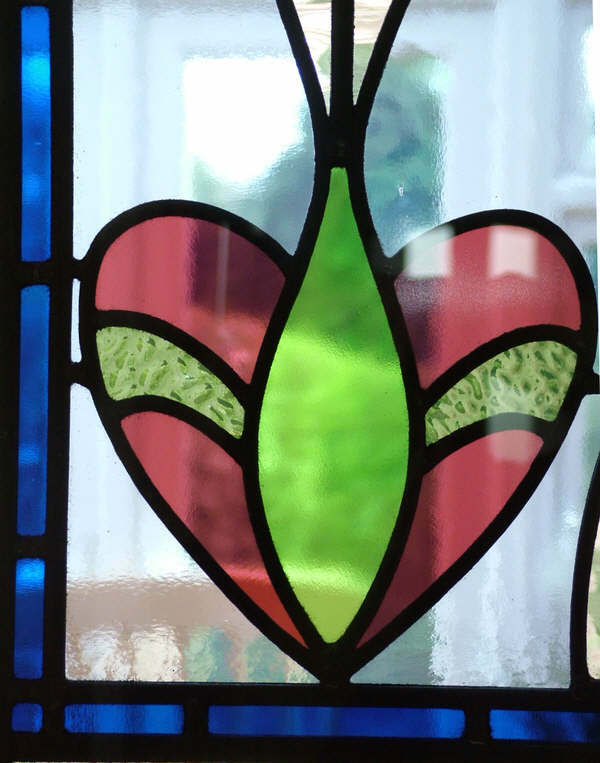 This is situated in a hallway and works as a decorative screen between the hall and the conservatory. When the sun shines through the conservatory windows it streams through the leaded light and throws colours onto the wall. Beautiful! Error: Error validating access token: Session has expired on Monday, 08-Apr-19 03:56:55 PDT. The current time is Friday, 19-Apr-19 11:23:58 PDT.